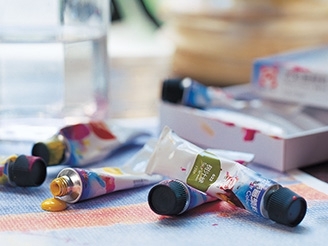 Royal Talens, a leading brand of art paints for over 150 years, spotted an opportunity to develop a range of products specifically targeting the (art) student market in China. 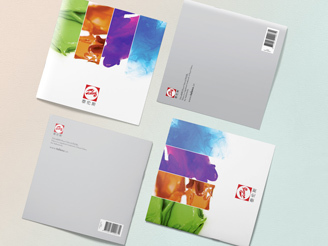 We designed a packaging solution that communicates the brand’s reputation for high quality, whilst also appealing directly to the target audience. 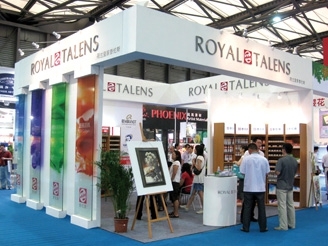 We provided photography services and design support for Royal Talens’ market launch.